This past Monday clean energy advocates met with the Utah legislature. Some important tweaks were made to some issues that we have had on the solar panel installation side of things. At the end of 2012, they made some changes to fire code requirements that made it difficult for some to get a permit to install solar panels. That measure has been adjusted to make it easier for you to get a permit to install solar panels on your house again. The other measure that they tweaked allows public entities access to third-party financing for on-site energy projects. And the third one allows larger solar projects to tap into production tax credits. 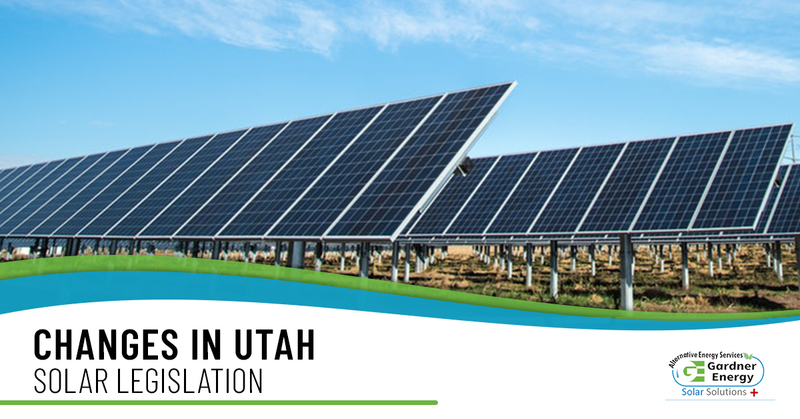 What does that mean for Utah solar? It means that there will be fewer hoops to jump through in the process of getting solar on your house or business. As the solar industry grows changes will happen as things are improved. Meaning only good things in the Utah clean energy movement. Another issue that was address at that meeting is a concern that many upcoming solar customers have had. That concern is, will RMP charge them a mandated fee for hooking into the grid? According to RMP it is a matter of fairness because they are using the system too. Critics and upcoming solar customers are not overly thrilled about this and feel that it is a step in the wrong direction. But according to this article, a compromise has been met. Negotiations resulted in a compromise bill that sets up a process to review if solar customers are paying their share of costs to connect into the grid. In addition, benefits of that customer being plugged into solar energy must be weighed, particularly in the summer when energy is the most expensive and demand is highest. Rocky Mountain Power currently has a pending rate case before the Public Service Commission in which it asks for additional fees for solar customers.